Long Term Goals Give You Power To Change Your Story! Where are you starting from and ending up? What will keep you from your goal? 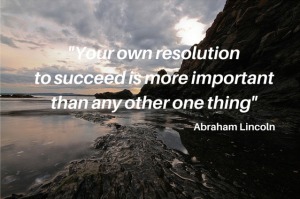 How will you accomplish your goal(s)? Do you need more time, education, money? What will you need financially? How do you identify your long term goals? Take the time to identify your long term goals that will move you forward in your lifewith focus and a plan! Write everything down on Goal Setting Worksheets.